It´s about an hour left until i leave for the airport to got to Goshen, Indiana USA. Being excited about this years event would be a understatement. 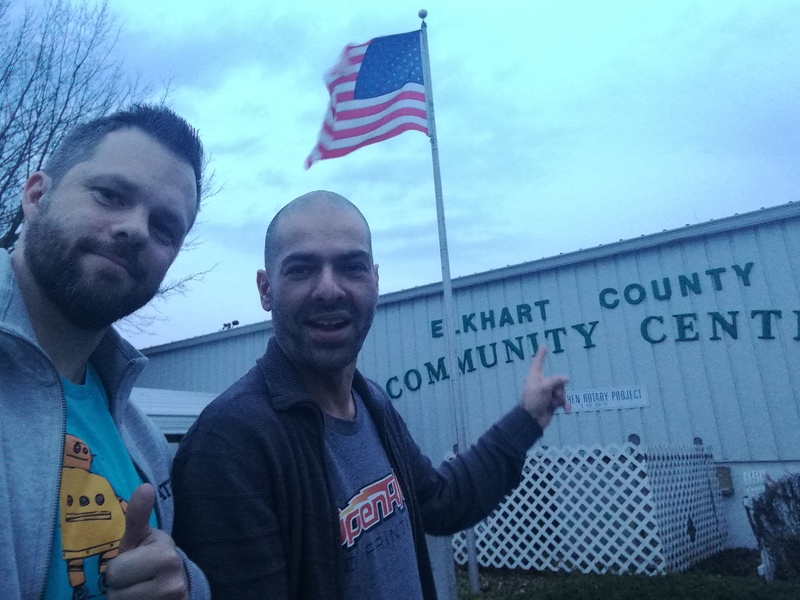 Having been to “MRRF” last year (2017) and having the best of times the expectations for this years event are pretty high to say the least, but also with reason i should add. This years event will be bigger than ever with even more awesome people coming! 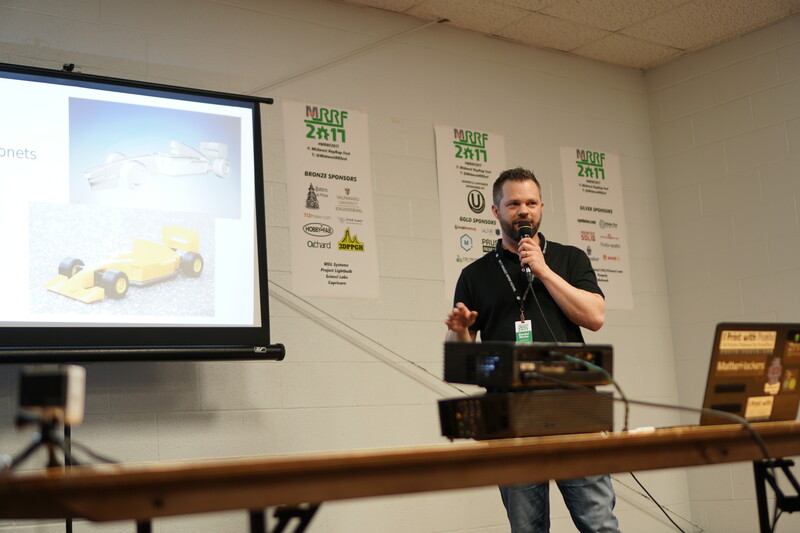 If you are unfamiliar with MRRF, check out this article about last years event or check out the MidWest RepRap Festival gallery. Last year my travel companion was Paulo Kiefe, friend and colleague from Creative Tools. Paulo couldn´t make it this year and he will be surely missed. But there´s always next year. So this year i´m hooking up with friend and fellow YouTuber Anton Månsson as a travel companion! Anton is well known in the community and it´s gonna be awesome to spend some extra time with him on our way there aswell as at MRRF. 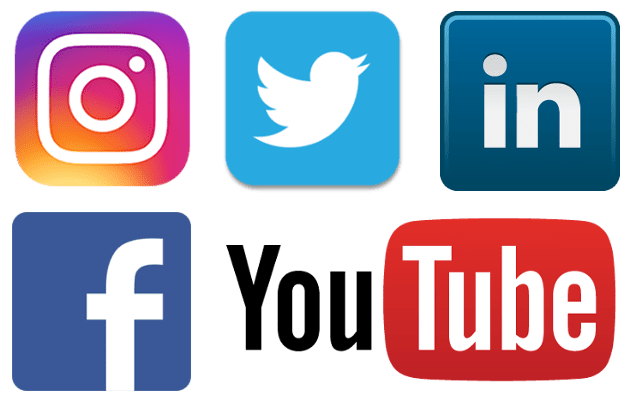 While i most likely won´t be able to update the website while i the US you can follow me on social media to get in on all that´s going on at MRRF, i´ll try to post as much as i can depending on internet connection, time etc. So make sure to follow me on the bellow links for all the fun stuff! As mentioned earlier there will be even more awesome people coming than last year. Some are familiar faces and some are new and i´m excited to meet them all! The 3D Printing community is amazing and it feels like we are all like a big happy family and this actually feels more like a family gathering than your traditional trade show. Lot´s of hugs, high fives and great conversations can be expected that´s for sure. Last year i did a presentation about my journey in 3D printing and the OpenRC Project. That was a great experience and my biggest audience so far. I won´t do a talk this year but on the other hand i get to listen to others giving inspiring talks instead! Another thing that´s different this year is that there will be the first ever OpenRC F1 World Championships, presented by MatterHackers! So there will be races and best in show for the best looking car. Hopefully there´ll be a bunch of cars racing for the no 1 spot as Champion of the World! I don´t know that to expect but i´ve seen some pretty sweet looking builds showing up here and there on social media and i´ll be sure to take lot´s of pictures and video. 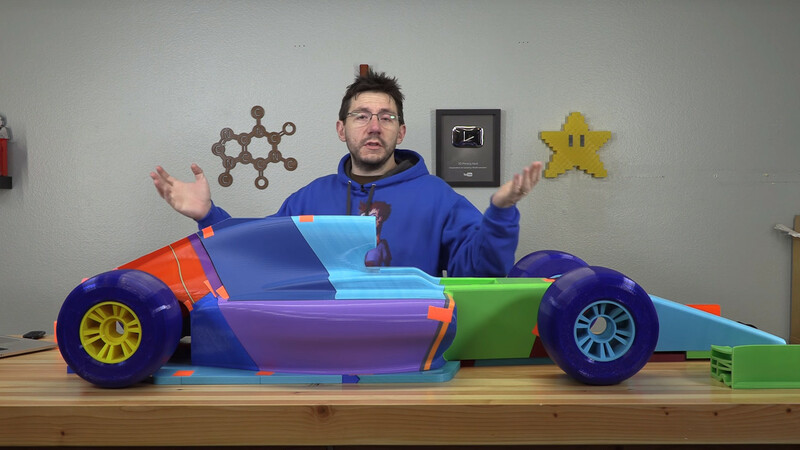 Special thanks goes out to MatterHackers and Dave for making this happen! Speaking of OpenRC F1, there´s another special thing happening this year aswell. Joel Telling is bringing his huge (4X original size) OpenRC F1 build and with some luck it will get delivered to SeeMeCNC friday afternoon. The plan is for Joel and me to put it together at MRRF on saturday. Look out for livestreams, i´m sure someone (if not me) will make that happen at some point. It´s gonna be a great weekend and if i don´t see you there i hoppen you listen in over the internet!